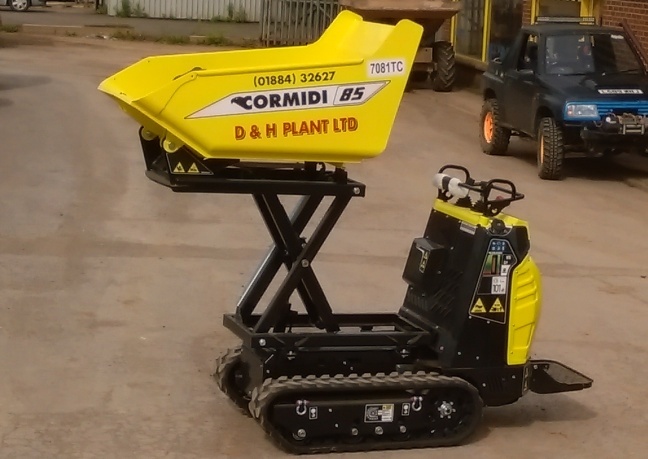 Our Cormidi Mini Track Carrier is the ideal companion for our 3/4 or 1.5 Ton Mini Diggers, and is perfect for narrow access jobs. 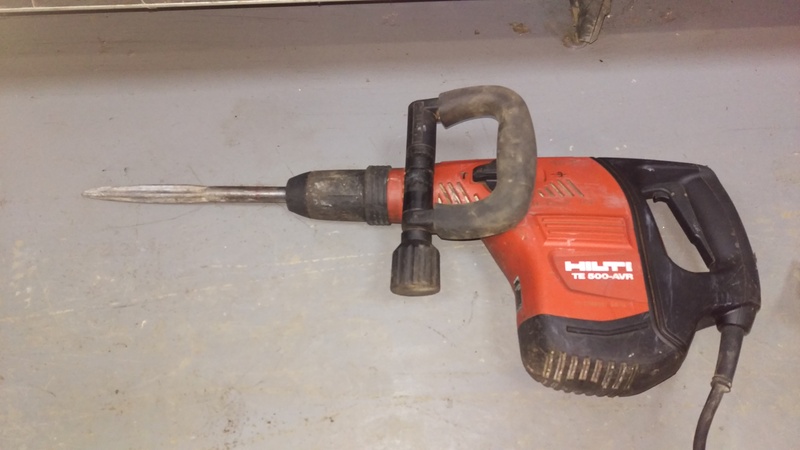 The Hiti GX-90 (Paseload style) Nail Gun is a cordless, high precision piece of equipment with a unique safety nosepiece, reducing the risk of free flying fasteners, and drives nails up to 90mm in length. Ideal for wood framing for stud walls, roofs and roof battens, external cladding and fencing. Please contact us for details of the Gas and Nails available. Our Hilti T1000 Breakers are designed for easy handling whilst having the lowest vibration values in it class. Ideally used when you are demolishing concrete and masonery, removing tiles, bushing and compacting or corrective chiselling to adjust door and window openings. 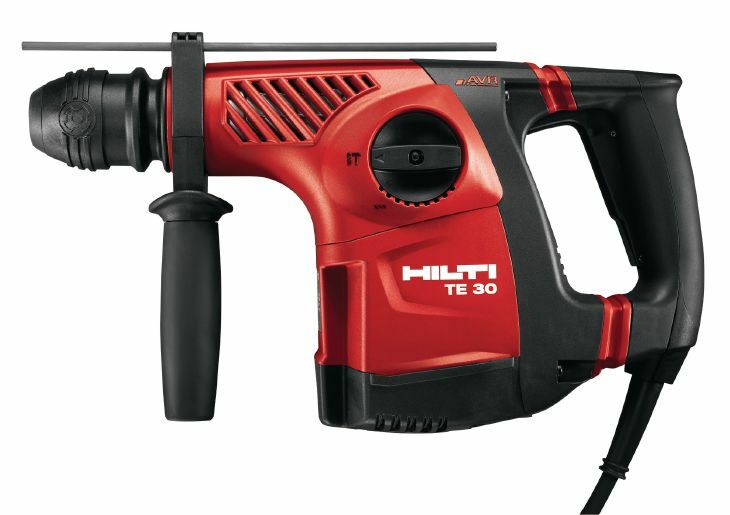 The Hilti TE30 Combihammer is designed to be used on concrete, masonry and wood, with it's quick release chuck making changing drill bits effortless. 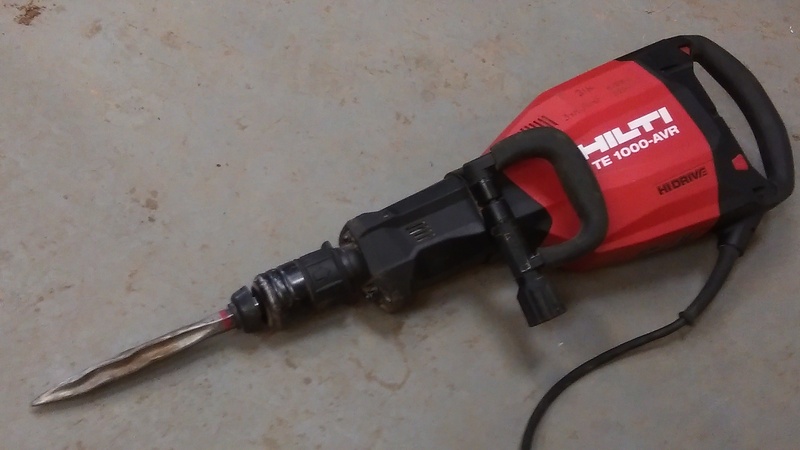 The Hilti TE-500 AVR Breaker is the ideal tool for chiselling and channeling into concrete and masonery, with it's side handle allowing full radial and axial adjustment for high working comfort.